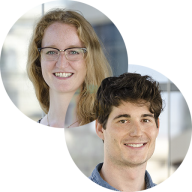 We have two new addi­tions to the team: Lieneke Janssen joined the O’Brain Lab as a post­doc in April, fol­lowed by Hen­drik Hart­mann who start­ed his PhD in May. They are join­ing forces in explor­ing the relationship(s) between dopamine and obe­si­ty. 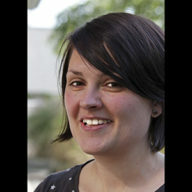 Lieneke’s Pro­file Hendrik’s Pro­file Wel­come!! Our PhD stu­dent Anja Diet­rich defend­ed her the­sis suc­cess­ful­ly in Novem­ber 2016. 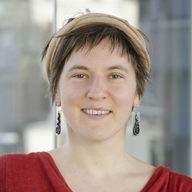 As of 2017 she is now Dr. Anja Diet­rich. Con­grat­u­la­tions!! As of 1st March 2017 PD Dr. habil. 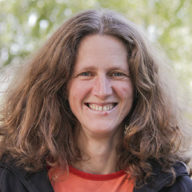 Jane Neu­mann may call her­self Prof. Dr. Jane Neu­mann. 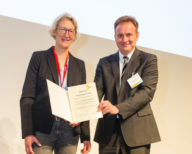 Con­grat­u­la­tions to Jane for the pro­fes­sor­ship at the Ernst-Abbe-Hochschule Jena!